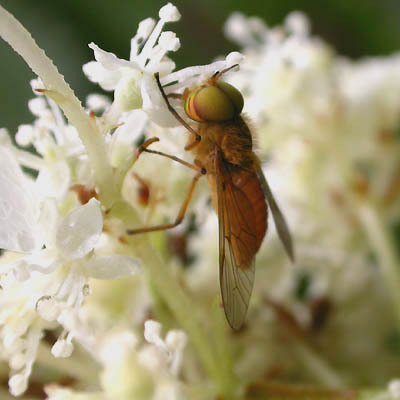 This was a very pretty Tabanidae seen last summer. 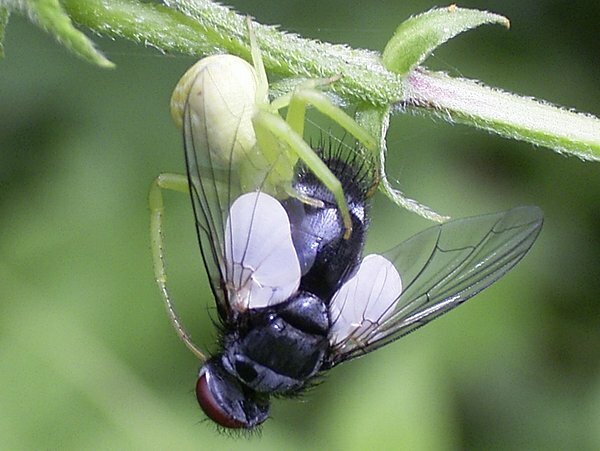 Can anyone suggest subfamily, genus, maybe species? I think ,"Hirosia sapporoensis (shiraki)"
I think I made a photo of this very same species last year. 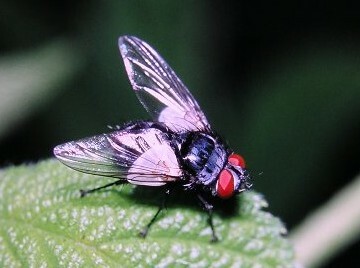 What is the scientific name of this species? 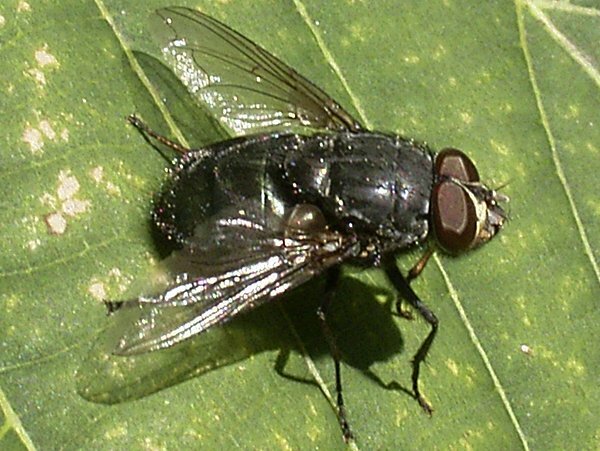 I think your photo fly is same 770phot Tachinidae fly. 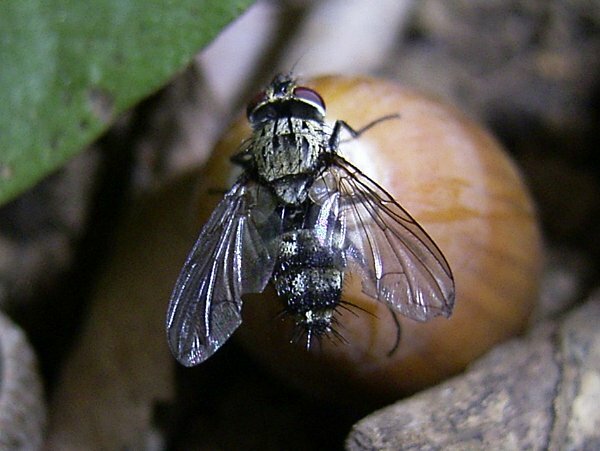 But,in japan,it is no printed tachinidae picture book & monoglaph for identification. 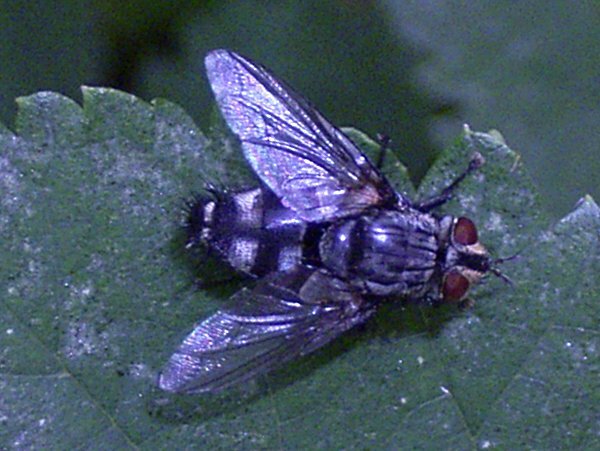 we can not identification of tachinidae Fly ,for photo. I see. 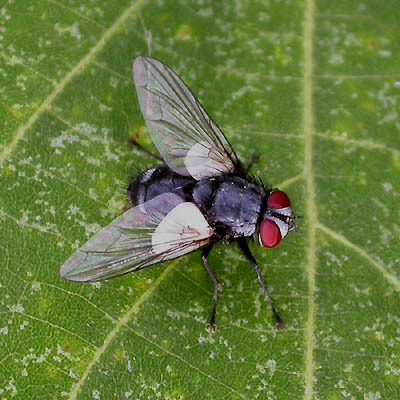 The calyptrae in this fly are remarkably large, the largest I have ever seen in a tachinid fly. Does this feature not help the identification. 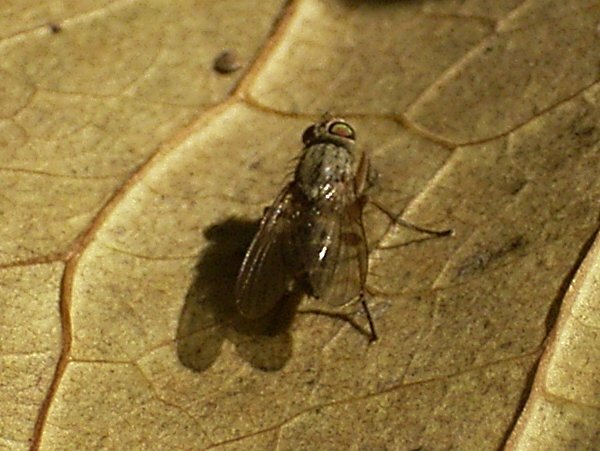 But I know that identification of flies from pictures is very difficult, since features necessary for identification are often not seen on images.